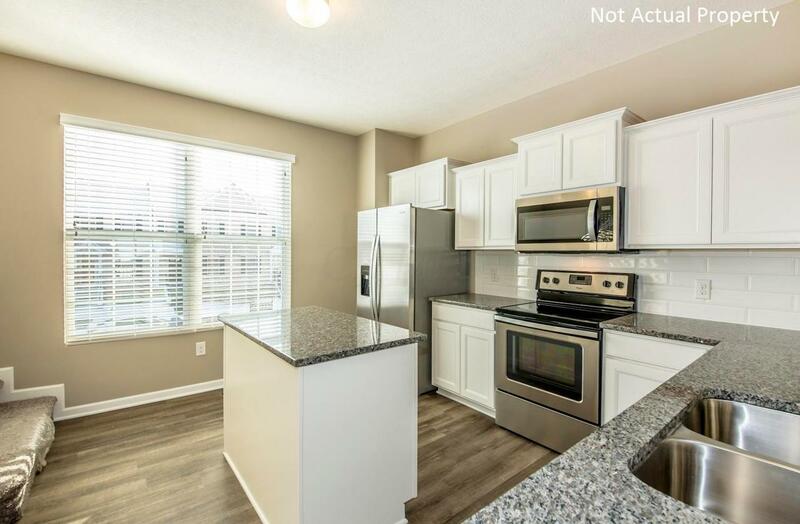 This multi-level loft offers a large kitchen with SS appliances, ceramic beveled edge backsplash, tiered white cabinets, lower cabinet pull out trays, granite c-tops and an island. Overlooking the dining/living areas with a Private Deck off the back. 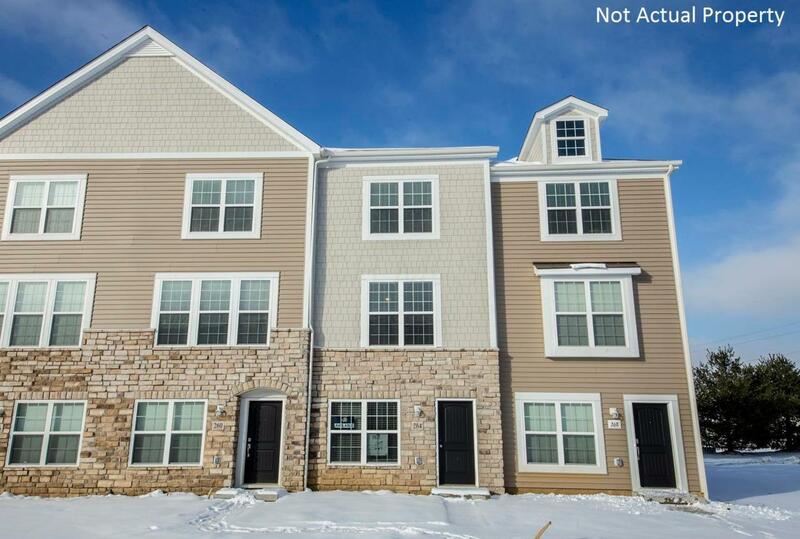 Dual Owners Suites with full baths and same lvl Laundry for convenience! The street lvl has a family room and one car garage. Upgraded carpeting and wall color. LVT in kitchen, foyer, dining, living room and half bath. What an Amazing Value! 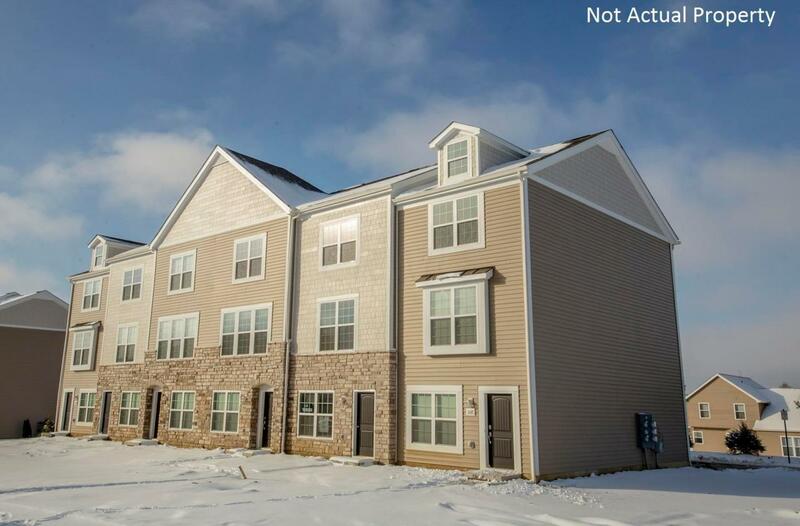 Conveniently located between Pickerington and Canal Winchester, Sycamore Park is just minutes from shopping, dining and entertainment options. Home should be ready March 2019. Why start from scratch! 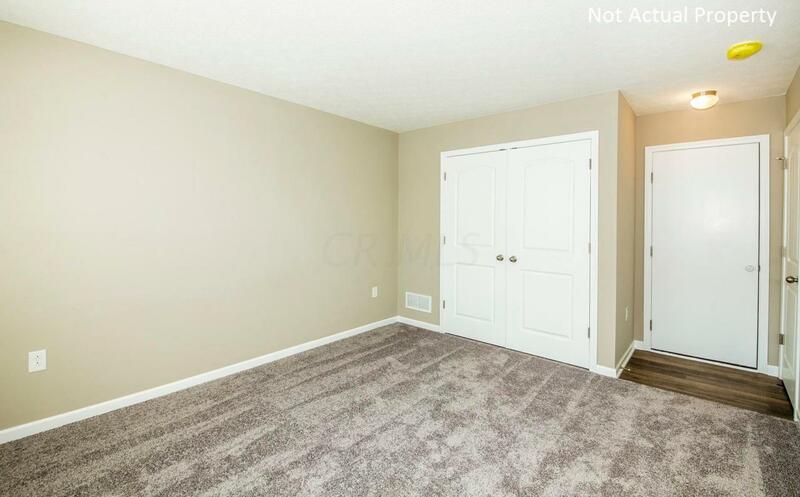 Interior Photos are from a model of this home and are not the actual property.